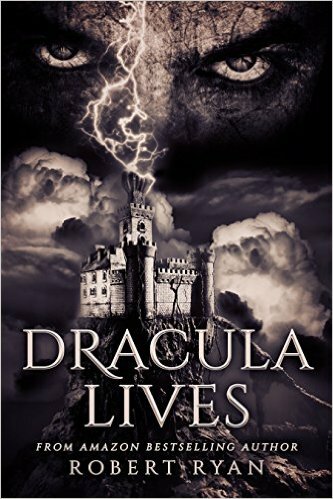 In Dracula Lives, Amazon bestselling author Robert Ryan once again takes us where no one should ever go. Where is the line between movies and real life? Perhaps there isn't one.